Founded in 1971 and serving Queenslanders ever since Gold Coast Builder Brad Kane has over 25 years in commercial building experience. Starting in the industry as an apprentice carpenter, Brad has acquired the skills and expertise to deliver projects from idea conception through to completion, ranging from residential high rise to industrial/commercial developments. Brad prides himself as an open and honest licensed commercial builder specialising in design management and construction for commercial, industrial and residential developments. As Managing Director, Brad has 25 years industry experience and a tilt panel factory specialist. 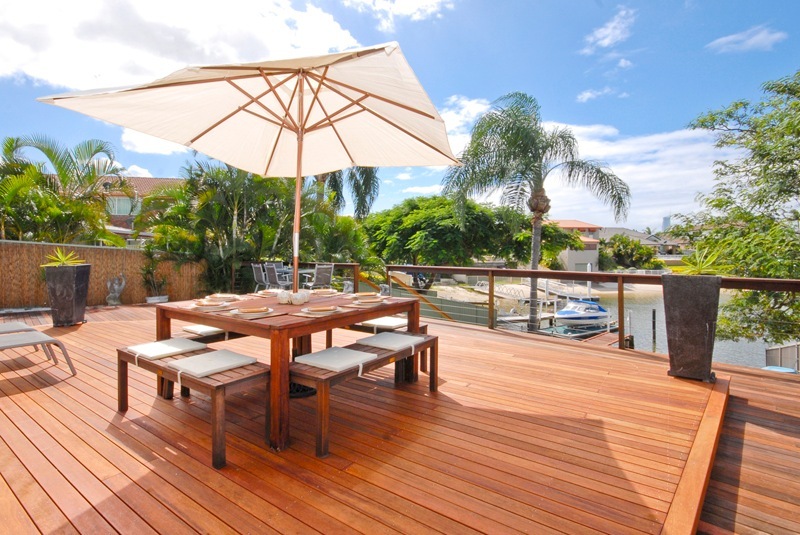 Having worked on many commercial tilt-up wall projects throughout the Gold Coast and Queensland he understands the intricacies involved and engineering behind tilt-up construction. It’s J&B Project’s goal to guarantee each project we undertake and achieve the highest quality outcome. 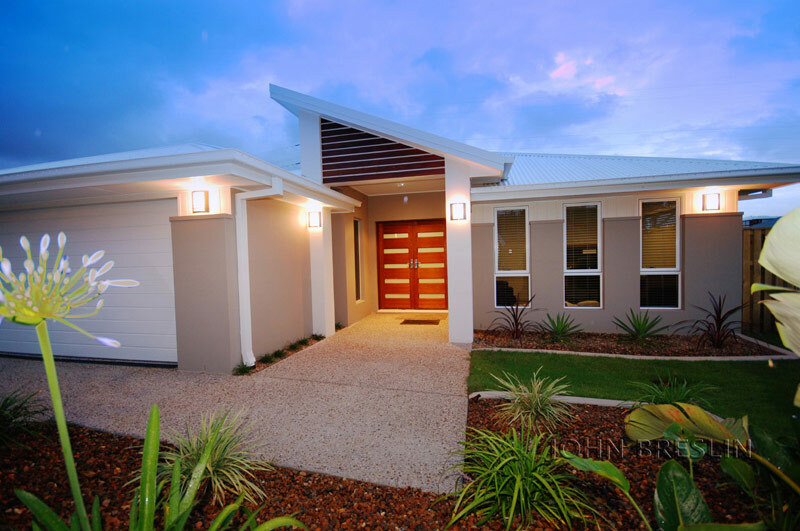 J&B projects can provide a standalone construction service if project management is not required. We have a dedicated and full team of tradesmen and commercial builders at your disposal. Time management is of utmost importance to deliver the project on time and on budget. Understanding that planning is the essential key to a successful outcome, it’s our aim to provide clients with detailed budgets, preliminary design concepts and expected capital return analysis that enables implementation of strategies based on real information. We let you get on with your business, so we can get on with ours. 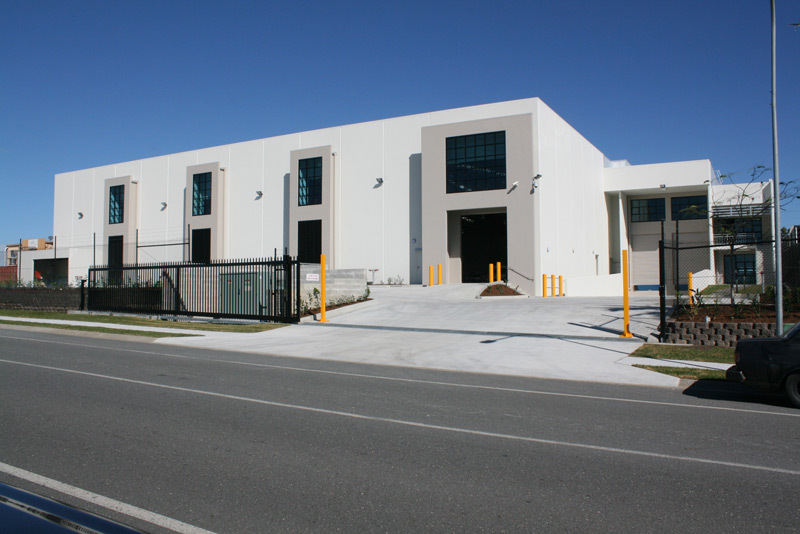 I am glad to report that both myself and our tenant, Australian Air Express, are extremely happy with the design and construction of our new building thanks to commercial builder, Brad. AAE’s property manager went as far as saying it was “the best finish he had seen for a very long time”. We couldn’t have asked for more than that! I admire your tenacity as we have had the wettest period in the last thirty years and yet you have delivered the project on time and too an excellent standard. My thanks to you and your team. 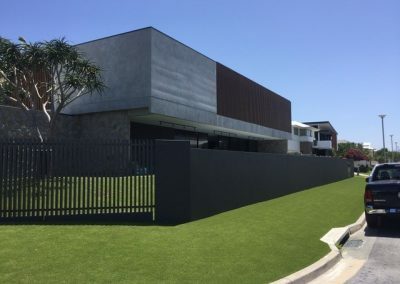 Having worked closely with Brad Gold Coast builder on our rebuild project at 3 Southern Cross Drive, both Janice and I would like to place on record our satisfaction with the final outcome…truly fantastic and admired by all who see this home. Brad’s friendly and thorough attitude was of great help with this major project and we look forward to maintaining the friendship which has developed. We were after a commercial builder and found working with J+B Projects a positive experience from start to finish. The level of service and attention to detail were excellent, and communication and coordination on site was efficient and thorough. All in all the construction stage was made easy thanks to a flexible and accommodating builder – their process and workmanship is to be commended.